The Labor Department said on Wednesday its producer price index for final demand increased 0.2 percent last month after slipping 0.1 percent in July. In the 12 months through August, the PPI rose 2.4 percent after advancing 1.9 percent in July. 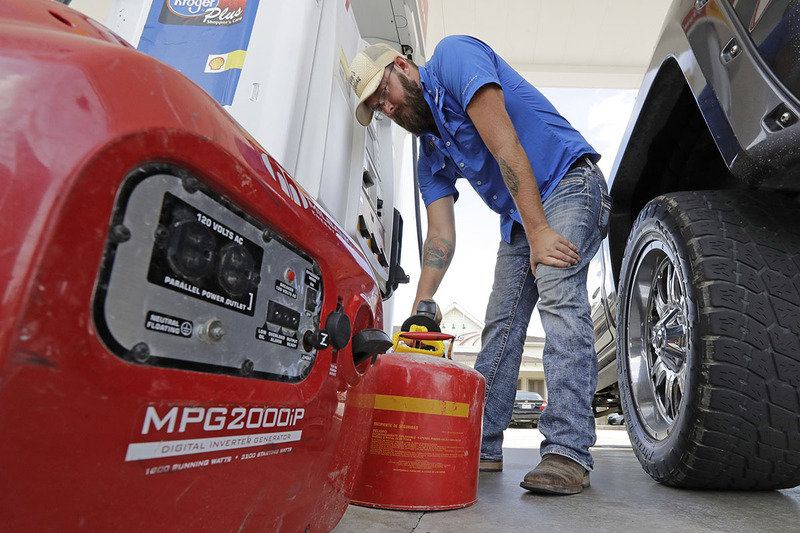 Economists said the uptick in producer prices was unlikely to assuage Federal Reserve policymakers’ concerns about low inflation as the increase was largely due to a 9.5 percent increase in the cost of gas. That was the largest rise since January and followed a 1.4 percent decline in July. Though gas prices could rise further in September in the wake of Hurricane Harvey, which disrupted oil refinery production in Texas, a reversal was expected because of ample crude supplies. “Energy price gains, which will likely dominate the September inflation reports in the aftermath of Hurricanes Harvey and Irma, will likely be viewed as having a temporary impact on inflation by the Fed,” said John Ryding, chief economist at RDQ Economics in New York. Prices of U.S. Treasuries were trading lower, while the dollar rose against a basket of currencies. U.S. stock indexes were little changed after hitting record highs on Tuesday. Inflation is being closely watched for clues on the timing of the next Fed interest rate increase. Economists expect the U.S. central bank will announce a plan to start reducing its $4.2 trillion portfolio of Treasury bonds and mortgage-backed securities at its Sept. 19-20 policy meeting. The Fed is expected to delay raising rates until December. August’s consumer inflation report scheduled for release on Thursday is expected to show gasoline prices helped push up the Consumer Price Index by 0.3 percent after a 0.1 percent rise in July, according to a Reuters survey of economists. Last month’s increase in the PPI is unlikely to translate into a similar gain in the Fed’s preferred inflation measure, the personal consumption expenditures (PCE) price index excluding food and energy. The annual increase in the core PCE has consistently undershot the central bank’s 2 percent inflation target since mid-2012. The core PCE rose 1.4 percent in July, the smallest year-on-year increase since December 2015. The cost of food fell 1.3 percent as wheat prices recorded their biggest drop since April 2008. The decrease in food prices last month was the largest since February 2015 and followed an unchanged reading in July. There were also declines in the prices of fresh vegetables, fruits and meat. The cost of healthcare services increased 0.3 percent after a similar gain in July.